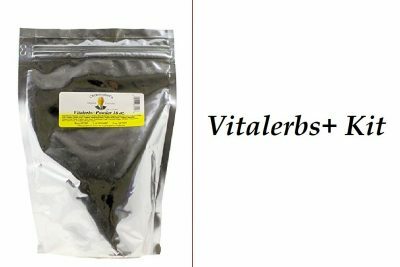 The Vitalerbs+ Kit makes it easy for you to choose the additional herbs that you wish to add to your order to create the Vitalerbs+ mix. 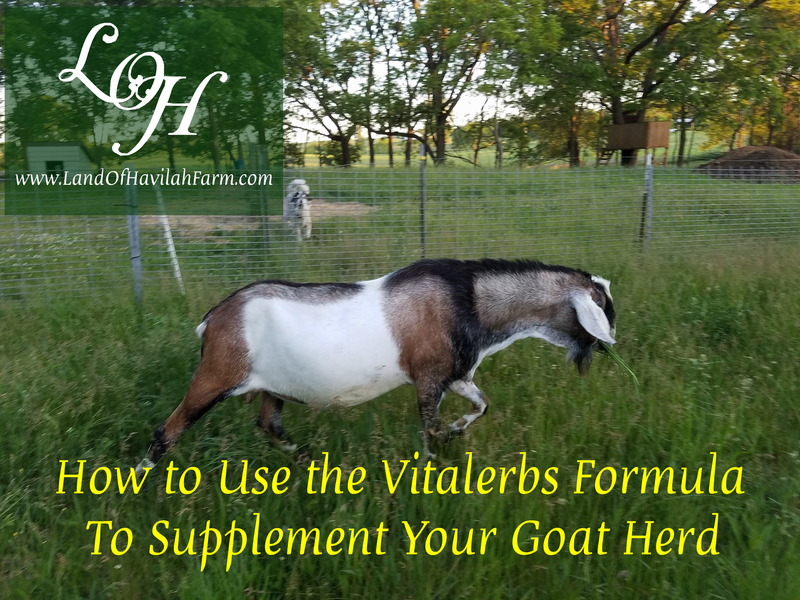 This kit puts you in charge and allows you to create the specific Vitalerbs+ mix that you need for your farm. IMPORTANT! 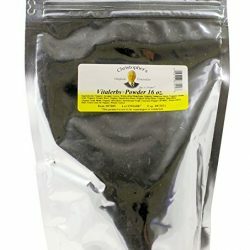 All the additional single herbs listed below are listed as Optional in this kit to allow you full control over which herbs you want to purchase for your farm. You DO NOT need to add all these optional single herbs. You will NOT be adding a full bag of any of these additional single herbs, even if you buy the 4 oz bag, so the additional herbs will last you quite a while. We do have a free mini class at this link that may be helpful, but do keep in mind that no recipes are given in the free mini class. 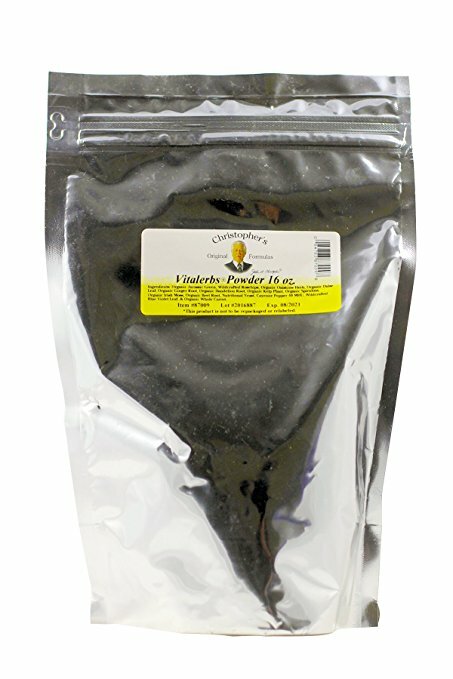 Please feel free to contact us for assistance with your order if you would like input. IMPORTANT! All the additional single herbs listed below are listed as Optional in this kit to allow you full control over which herbs you want to purchase for your farm. You DO NOT need to add all these optional single herbs. You will NOT be adding a full bag of any of these additional single herbs, even if you buy the 4 oz bag, so the additional herbs will last you quite a while. Please feel free to contact us for assistance with your order if you would like input. 16 oz., 4 oz., 8 oz., 16 oz., 16 oz., 4 oz., 8 oz., 16 oz., 4 oz., 8 oz.